In light of the sixth edition of [A.track], a design trail trough trendy Antwerp, Christian Wijnants took charge over designing two unique carpets for Ashtari, the Antwerp house in Persian rugs. 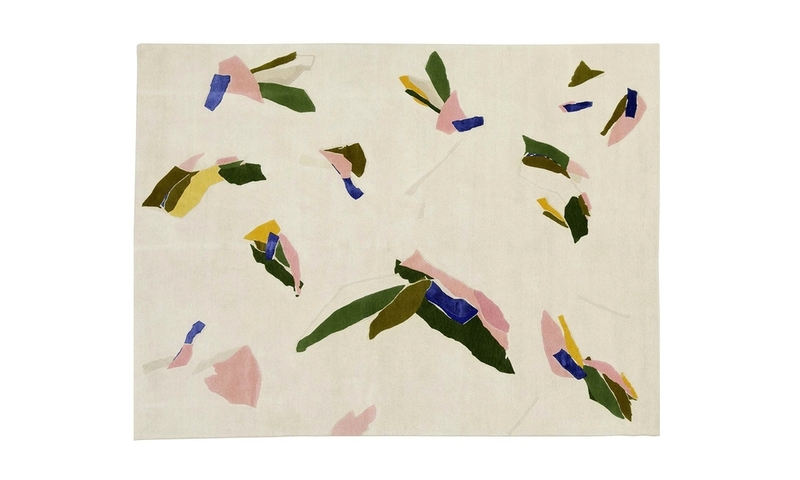 The Folk rugs series explore and evoke the idea of the folk and traditional rug in a deliberately simplified and contemporary manner. The Folk rugs are handknotted in 100% wool.